Both brushed and brushless DC motors can be operated as generators. However, there are some important points to consider when designing the drive. 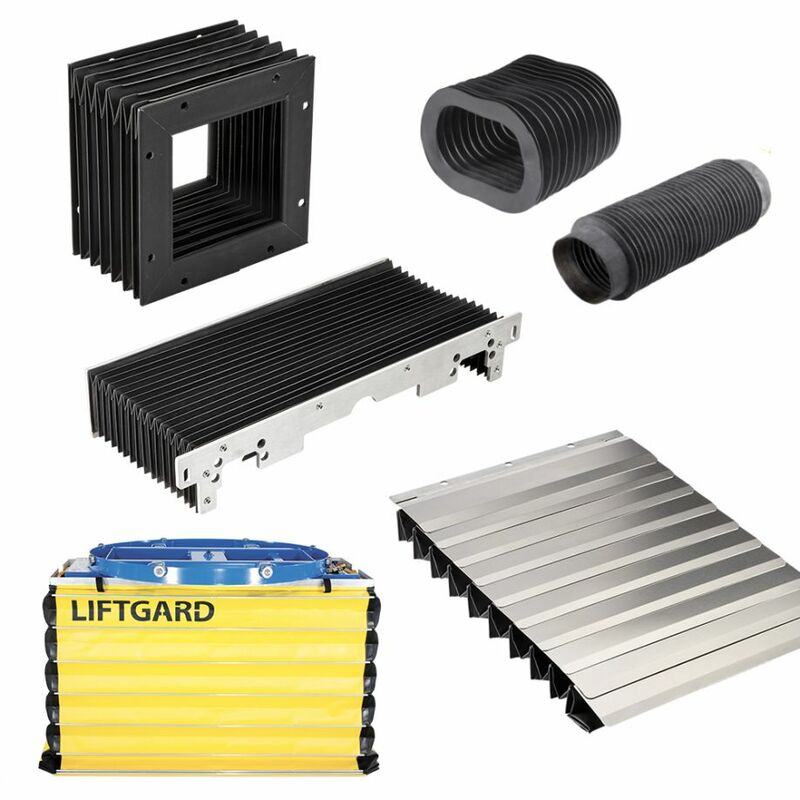 We are targeting those industries that require precise, small, high-torque motors and complementary components such as high precision planetary gearboxes, slip rings, sensors and encoders. Below, we'll look at piezoelectric and piezoresistive effects. 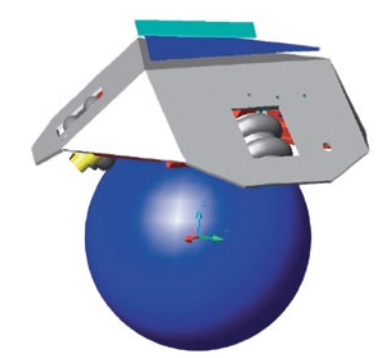 Neither of those is new, but engineers are applying them in creative ways within the field of robotics or through methods that may one day improve robotics. 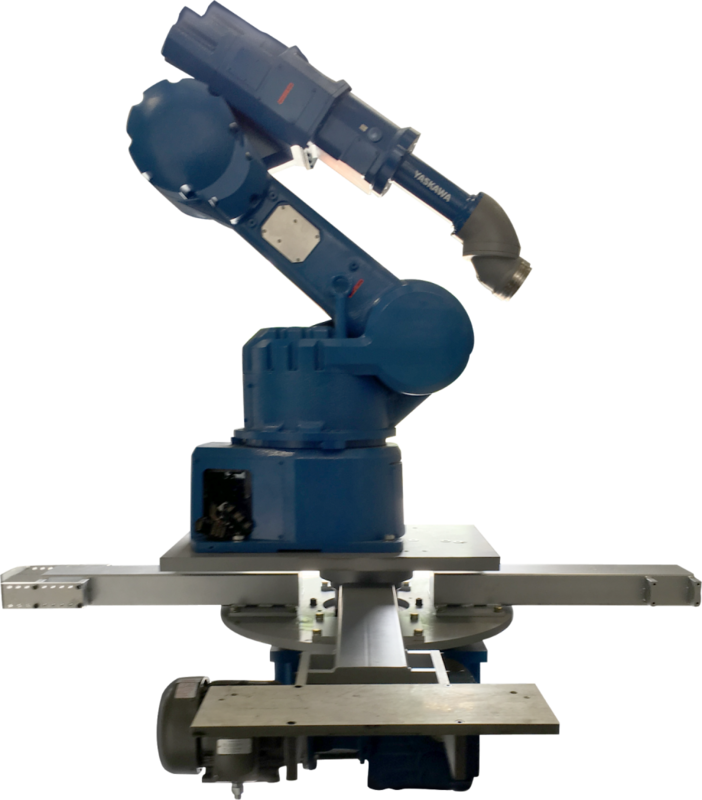 As manufacturing is increasingly interwoven with automation, companies seek cost-effective options for integrating rotary index drives with a variety of robotic applications such as spray painting, welding, assembly, material handling and more. 03/15/18, 08:45 AM | Industrial Robotics, Factory Automation | The Parts Department | Dynatect Manufacturing, Inc.
Bellows are most often used to protect critical components. Actuators used in motion control equipment are often exposed to contaminants ranging from dust and abrasive grit to metal chips and weld spatter. Mouser stocks the widest range and most technologically advanced robotic products in the industry. The Empowering Innovation Together program invites readers and viewers to consider the unexplored possibilities that advanced technology such as robots can offer. ExtremeUSB technology based extenders for USB 3.0 are fiber based and certified with USB3 Vision cameras, thus offering systems integrators a reliable solution when vision applications need to be extended beyond 3 meters. 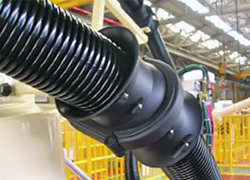 Cable Wire Protection is often just an afterthought in robotic work cells. 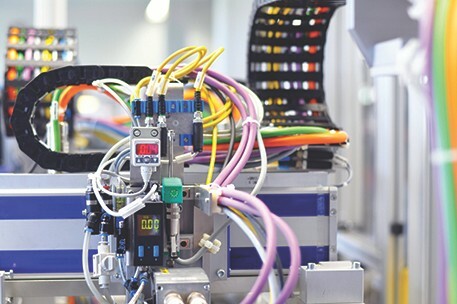 After the end-of-arm tooling is selected, the programming is done and safety mechanisms are installed, the last thought is usually the cabling. In an increasingly virtual world, the ability to simulate touch provides powerful advantages, for example allowing an online shopper to "feel" a shirt fabric. Enter the discipline of haptics, which involves using robotics with sophisticated feedback and controls to simulate a tactile experience for the user. 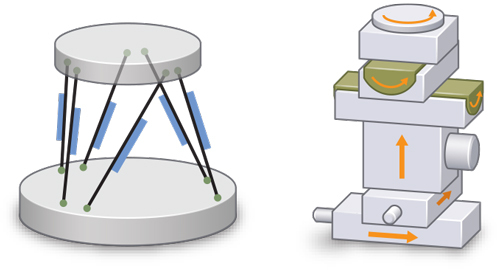 Complex position control, in combination with fast mechanical implementation of the necessary commands, represented a challenge to both developers and the integrated components.